At Plainview Hospital, we offer experts in many different medical specialties. And with widely recognized programs and services, it's the quality care you and your family can trust. At Plainview Hospital, we treat patients with a wide range of medical, surgical and gynecological conditions. And if you or someone you love needs emergency care, our Emergency Department is ready with a team of dedicated board-certified emergency medicine physicians and certified emergency nurses and technicians 24 hours a day, 7 days a week. 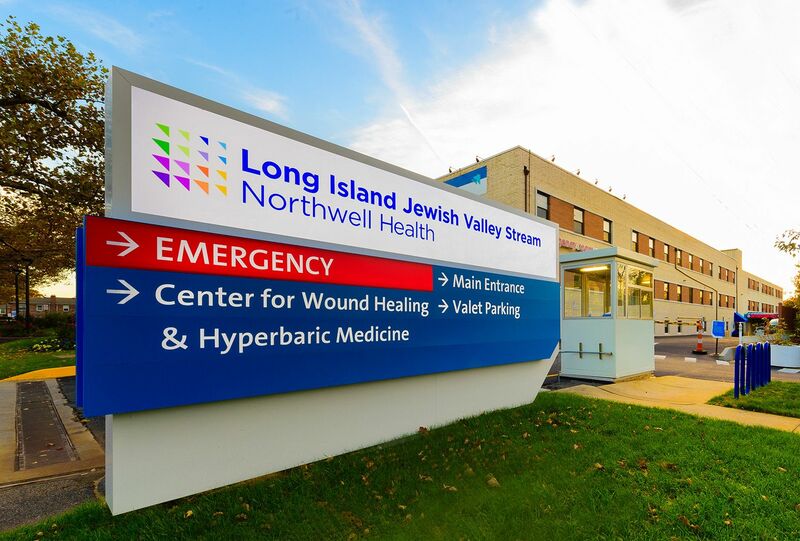 We were recently recognized by the Joint Commission for achieving excellence in performance on accountability measures for heart attack, heart failure, pneumonia and surgical care. 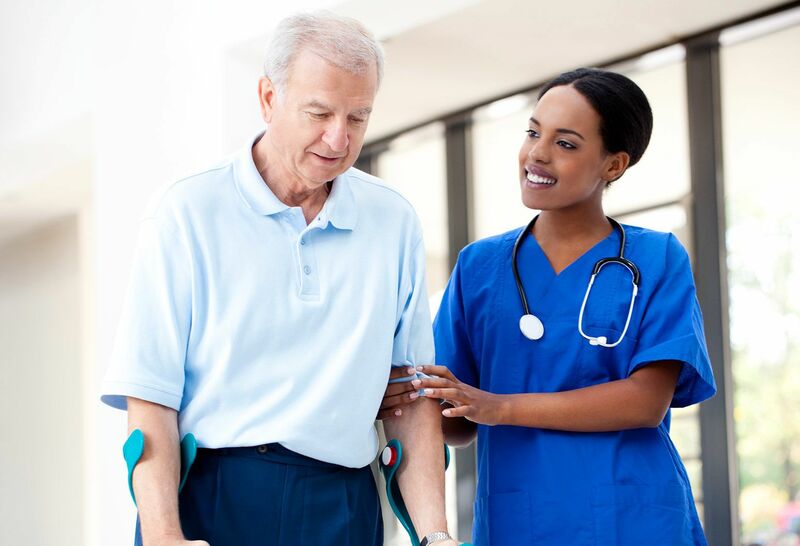 We're also a New York State Department of Health Primary Stroke Center and are renowned for our total joint replacement program, part of our orthopedics department. These are just some of the ways we are committed to raising the standard of health care. Learn more about our main departments and services at Plainview Hospital. A community and wellness publication from Plainview Hospital. If you know someone who has a substance misuse problem, you can make a difference with the right tools and information. A hiatal hernia caused several eating issues for Michael Familio. He found his cure at Plainview Hospital. Nina Eng, chief clinical dietician at Plainview Hospital, talks to Newsday about some of the more popular dieting programs.